Over the past few months we’ve been carrying out interviews with some of the most interesting and influential travel bloggers in the world. 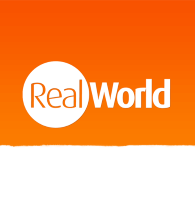 In this interview, we’ll be speaking to John and Heather from Roaming Around the World, who have traveled across vast swathes of South America, including Argentina, Chile, Ecuador, Bolivia, Colombia, and Peru. When travelling around South America, what would you say are the most important words to know? Are there any that you found unexpectedly useful? We’ve found that greetings are particularly important throughout Spanish-speaking South America. Not just hola (hello), but “buenos días / tardes / noches.” That’s how you say good morning / afternoon / night. It’s always polite to greet people before asking a question or simply when entering a store, hotel, or car. Essentials like please (por favor) and thank you (gracias) should come at no surprise. We’d also suggest learning “disculpe,” which is something to say if you accidentally bump into someone. Better yet, knowing “con permiso” (excuse me) is a good phrase to know if you want to squeeze by someone and avoid a collision altogether. Asking how much “cuánto cuesta” and knowing the basic numbers can be extremely useful throughout South America. Even counting to ten in combination with pointing can allow travelers to ask for one ticket, two ceviches, or three beers. Speaking of food, learning the names of common food items and local specialties can be particularly beneficial. Basics such as chicken (pollo), fish (pescado), and vegetarian (vegetariano) can help to easily browse through a menu. Just beware that when traveling through different South American countries, many words actually change. Were there any differences in culture that surprised you, or are there any faux pas that someone from the UK could easily make? Perhaps the biggest surprise in culture is the genuine warmth and friendliness we continue to experience throughout much of South America. There’s often an emphasis on fun and happiness that can be so endearing to feel. When friends have visited us during South American travels, they’ve pointed this out as one of the biggest surprises, in which words can’t describe. As for faux pas, there are a few we regularly encounter from travelers around popular touristic areas in South America. For one, is simply learning 5-10 basic Spanish words, if not more. We cringe every time we hear someone say “thank you” in English. If you truly want to thank someone, make the small effort to say it in the native tongue. Also, don’t expect things to be on time. The culture throughout South America tends to be very laidback. If someone invites you to dinner or a party in Argentina, it’s not only acceptable to show up late; it can be polite to do so! Speaking of which, meal times can be much later than you may be accustomed to, but this varies by country. Yet throughout South America, it would be a faux pas to expect or demand fast service. When dining out, it’s customary for servers to allow you the time at the table, rather than rush you through the meal. If you are in a hurry though, feel free to be assertive when requesting the check (la cuenta, por favor). Otherwise in an effort to be polite, the server may just let you sit at the table and relax. Finally, we’d suggest being aware of local dress in each region that’s being visited. Many travelers mistakenly assume that dress throughout South America is loose and revealing. 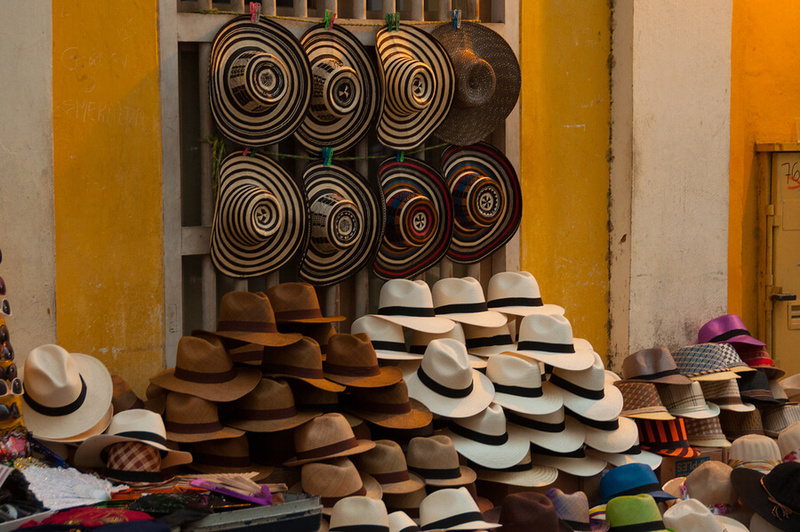 While this may indeed be the case in some regions, dress throughout South America often tends to be more conservative and formal. We suggest observing what the local folks are wearing and try as best as possible to conform. It’s just a simple sign of respect and making a small attempt to fit in. Women wearing skimpy outfits is something that’s often not practiced in many locales. When travellers do so, it can attract stares, solicit unwanted attention, and just reflects poorly. Even men wearing shorts can be a faux pas in some areas. No one would say anything. But you’ll clearly standout in a sea of locals wearing trousers and jeans. Yet above all else, just go with the flow and flash a smile on your face. I saw that you managed to spend just $35-$50 per day in the Galapagos, what activities would you recommend for someone who is on a similar budget? There are so many free activities that can be pursued throughout the four inhabited islands on the Galapagos. While splurging for tours to get to the further-flung islands is recommended, there’s still so many wildlife viewing opportunities and activities that can be done for free or cheap. Pack your own mask, as there are snorkeling prospects that can be reached from the shore to see many fish, turtles, and sea lions swimming around without spending a dime. Also pack your trainers and you’ll be able to hike a bit to find the famed blue-footed boobies, marine iguanas, and even the Galapagos tortoises. In fact, each of the inhabited islands has tortoise sanctuaries that are free to visit to see these ancient giants. 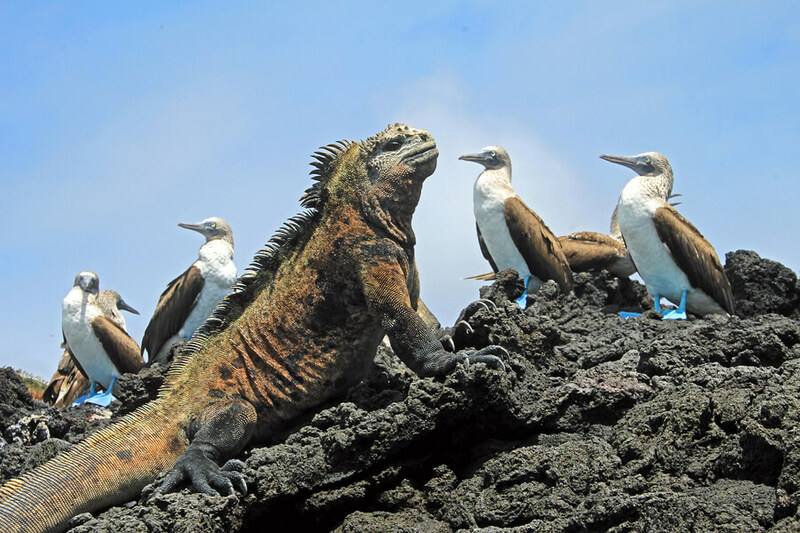 A Galapagos trip can be surprisingly budget-friendly with careful planning. Often the greatest expense is the cost involved in getting there. I read that you had an issue crossing a border at one point, and in retrospect you thought that the lack of a bribe might have been the issue. What would your advice be around bribes in and around South America? 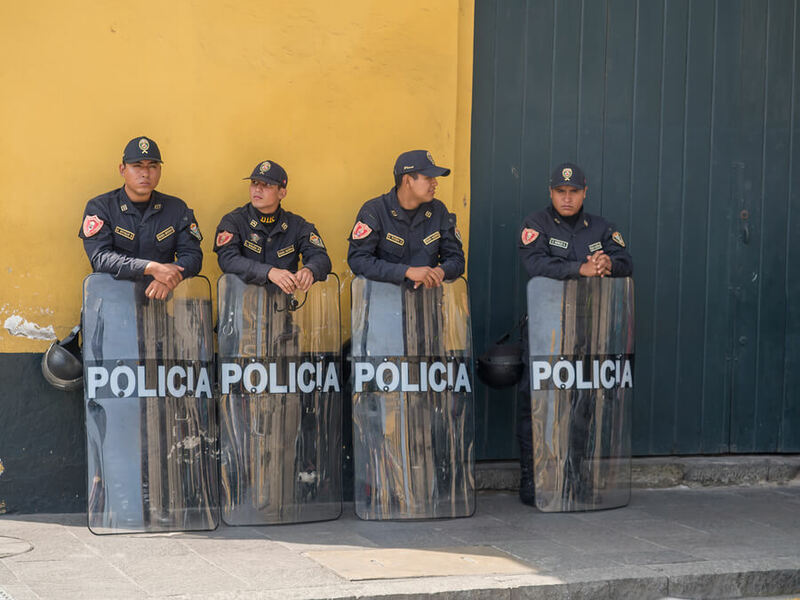 While crossing a very rural border in the Amazon between Ecuador and Peru, we did indeed have a dicey situation in which we believe the lone border agent was trying to solicit a bribe. Yet during nearly a years’ worth of time traveling through South America, this has been the one and only instance in which we’ve been hit for a bribe. In our experience, it’s quite uncommon. Any advice we’d offer on bribes in South America would be dependent on each unique situation. In our border-crossing predicament, we knew that we had done nothing wrong and were legally crossing the border. Hence we held firm and were not going to give in to the bribe. It took about an hour of some heated back-and-forth, but it ultimately worked for us. We can only suggest knowing your rights and trying as best as possible to hold firm in not giving into a bribe. That said, there may be a time where giving in could be necessary, particularly so if you are in the wrong, even if it’s for something petty. Your visit to Palomino Island and swimming with sea lions is pretty unique and exciting, is that something that you would do again? Would you recommend it to anyone? Absolutely! Swimming with the thousands of sea lions near Lima is such an awesome and exhilarating experience. We wholeheartedly recommend it to anyone who is a comfortable swimmer and has a sense of adventure. We found there to be an even greater abundance of sea lions around Palomino Island than on any Galapagos excursion we went on. They’re everywhere and it’s an incredible feeling to be in the water surrounded by these playful pups. It’s a fantastic, easy, and economical day trip to take from Lima. 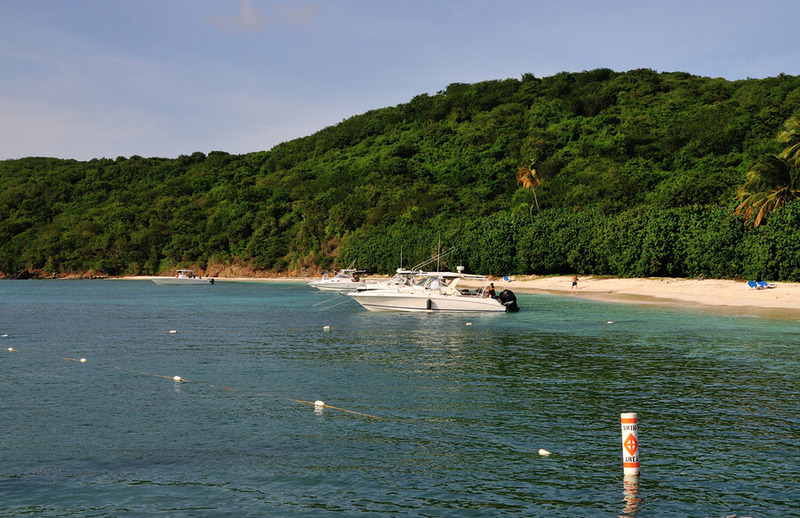 During the half-day boat tour, passengers will also see penguins and other marine life. 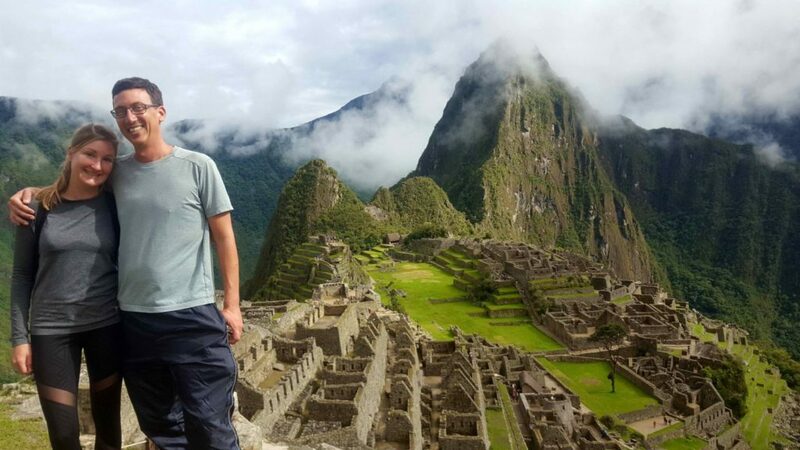 We definitely recommend this eco-tour for any nature lovers visiting Peru’s capital. Quito, Ecuador, has so many museums (over 50 in fact), which of these would you recommend visiting if someone only had a day or so in the city? That would depend on where interests fall, as there are museums in Quito that appeal to different passions, whether that’s art, history, culture, or nature. There are even museums detailing the equator line and an artisanal beer museum. Really, there’s something for everyone. We’ve only scratched the surface ourselves on visiting a handful of Quito’s museums and we are returning next month to explore them further. 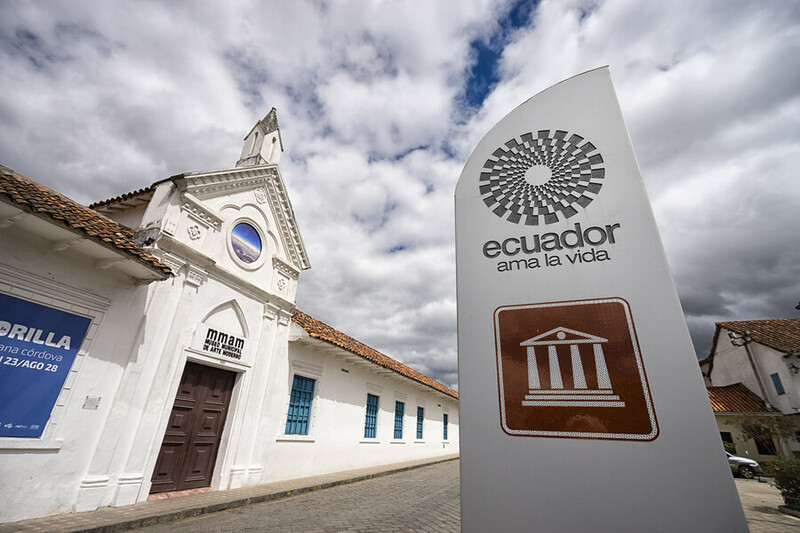 After being closed for the past few years, we’re most excited to finally be able to check out the Museo Nacional del Ecuador, which showcases a vast collection of Ecuadorian artifacts and artwork. Yet if pinned down to recommend a single museum in Quito, we’d throw our support behind one of the most popular in the city, which is La Capilla Del Hombre and Museo Guayasamín. The “Chapel of the Man” is famed Ecuadorian artist’s Oswaldo Guayasamín’s masterpiece building that he designed personally before his death to showcase his works. His neighboring home/museum offers a peek into Guayasamín’s life while showing off more of his art. Learning about the artist’s background is almost as intriguing as the funky works themselves. Out of all the places you’ve traveled to in South America, which did you find had the best culinary offering? If you had to live on one culture’s food for the rest of your days, which would it be? 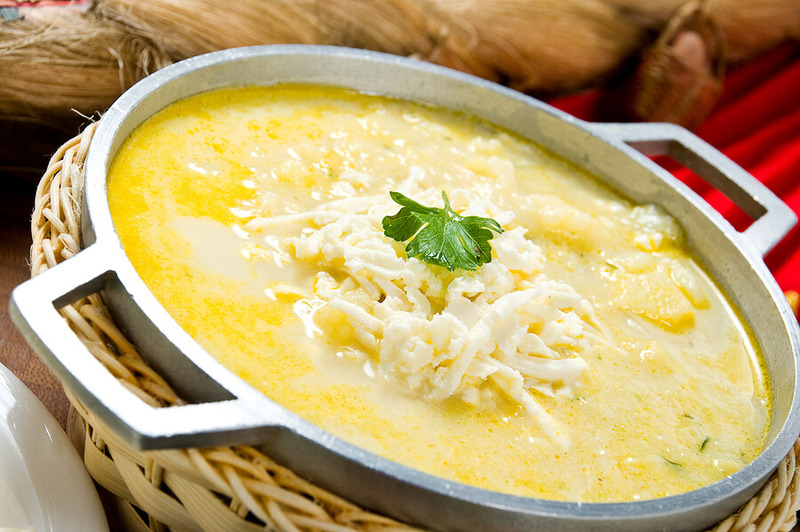 There are so many great foods to try in South America from arepas, a delicious cornmeal and cheese patty found in Colombia, to locro de papa, which is a most delectable cheese and potato soup found in the Ecuadorian Alps. One of our favorite meals in South America is a bife de lomo dinner in Argentina. Paired with a bottle of Malbec wine, a good bife de lomo is the best steak dinner we’ve had anywhere in the world. That said, overall we’ve found Argentinian cuisine to largely be hit or miss to our tastes. For the best culinary offerings overall, we’d have say Peruvian cuisine! Peru is the birthplace of ceviche after all and they may have perfected the tangy marinated seafood dish. It’s their national dish and it’s delicious. As a Pacific Rim nation, Peru’s Chinese influence shines through in one of their most popular meals, lomo saltado. It’s a filling dish of soy-marinated beef thats stir-fried in a tasty sauce that tops a mound of rice before being covered with french fries. It may sound like an odd and carb-heavy combination, but it works, and it works well. Add to that chicken dishes like pollo a la brasa (roasted chicken) and aji de gallina and there’s always something tasty to choose from on Peruvian menus. The latter is a creamy shredded chicken dish in a mildly spicy sauce that’s made from walnuts, cheese, and spices. Yum! Lima, Peru, has a handful of what’s considered the world’s best restaurants. These finer dining establishments can be totally worth the splurge. Yet we often find modest local eateries can also dish out some excellent offerings.